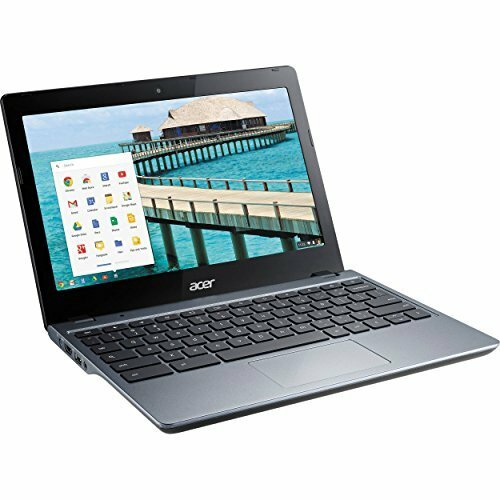 Read the latest laptop reviews listed below. 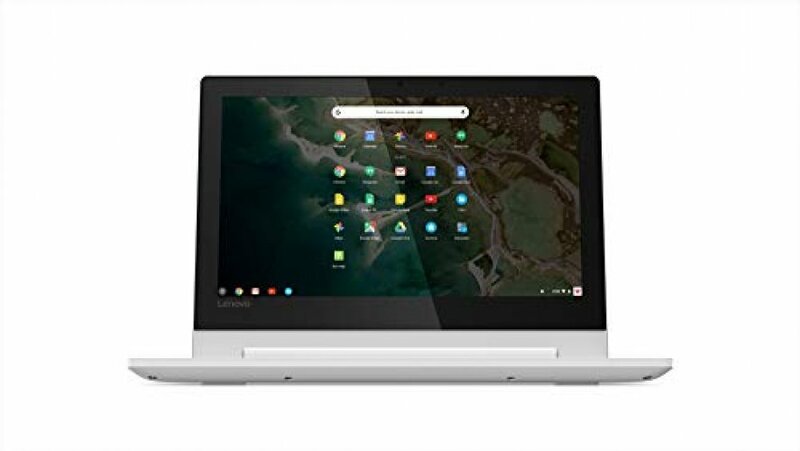 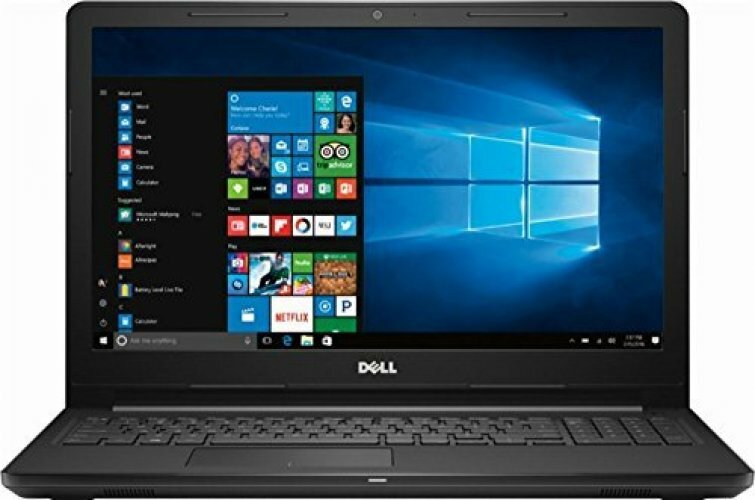 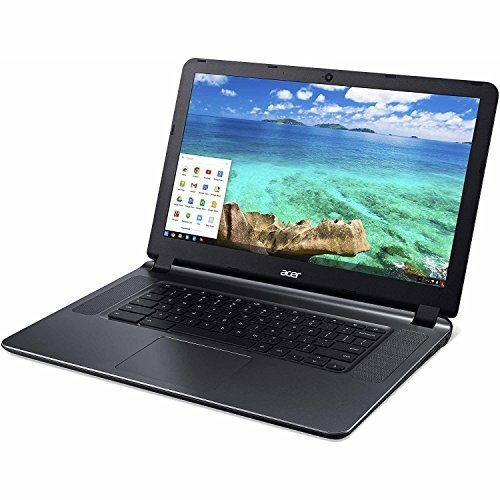 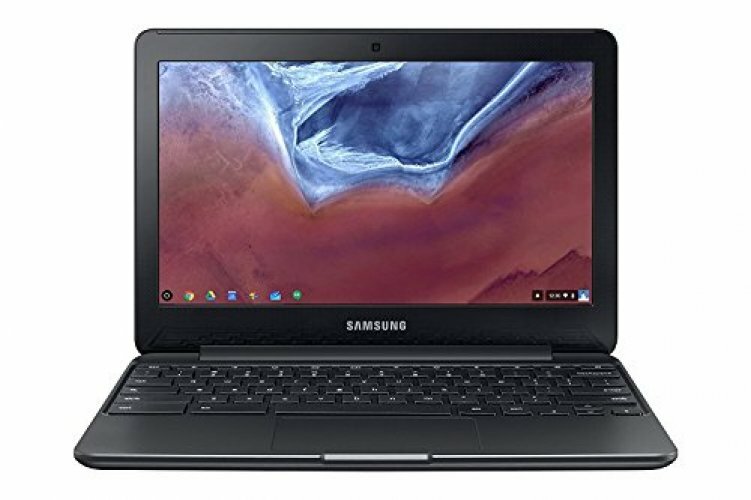 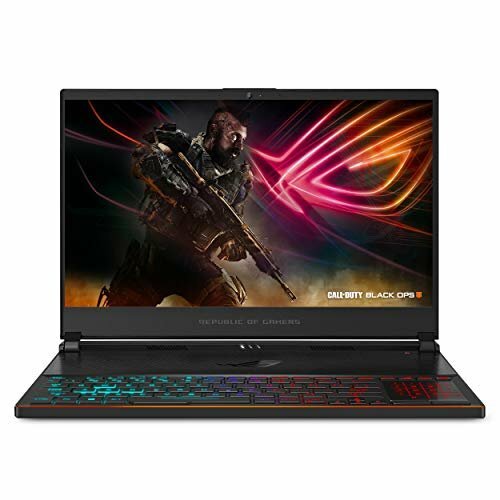 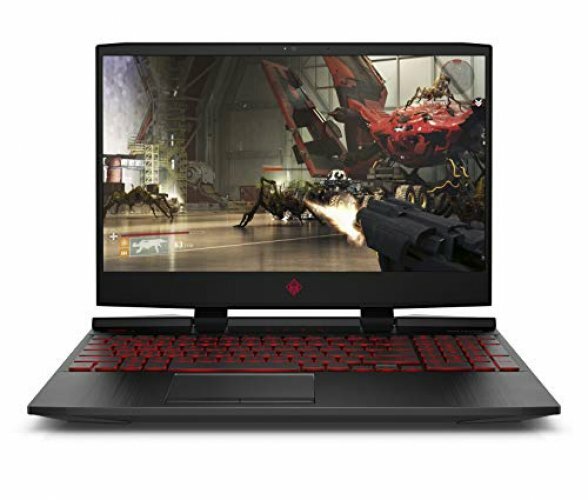 If you are looking to buy a new laptop and need to research what is best for you, then you have come to the right place! 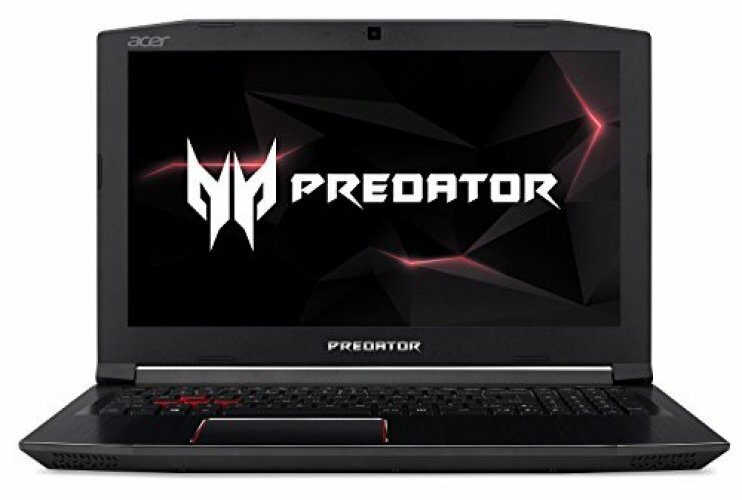 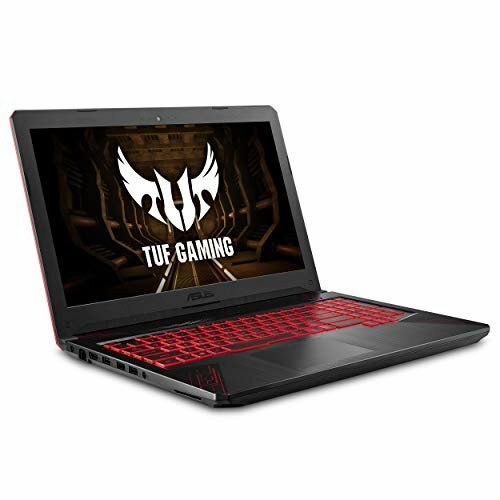 We provide the best online laptop reviews to fit your budget needs, such as gaming, personal use, college, work etc. 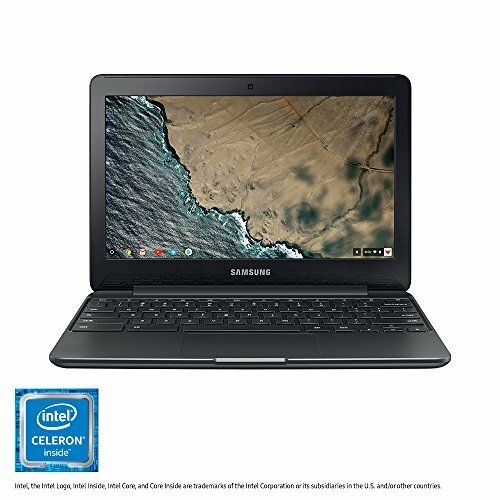 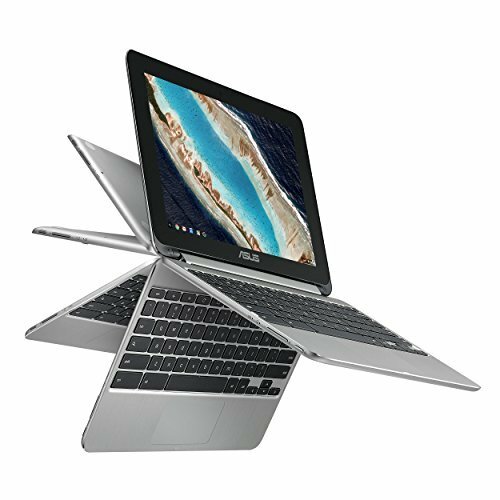 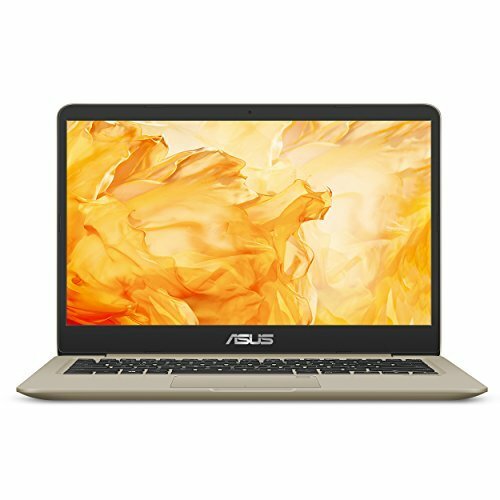 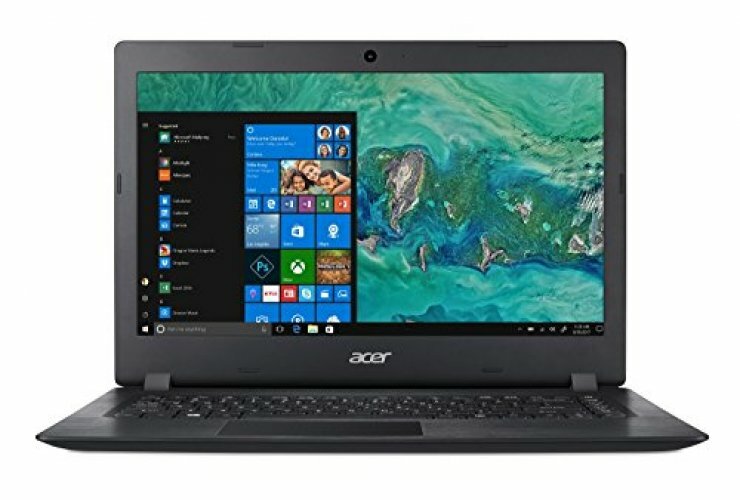 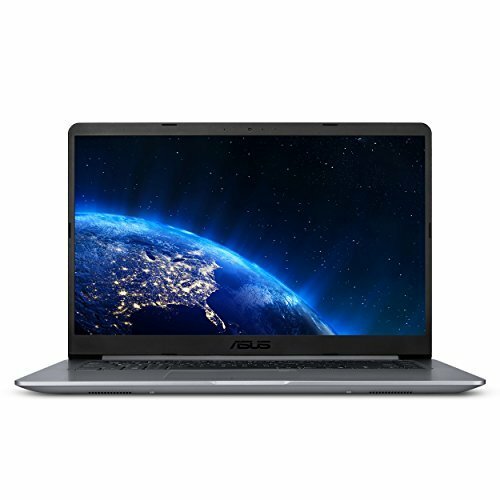 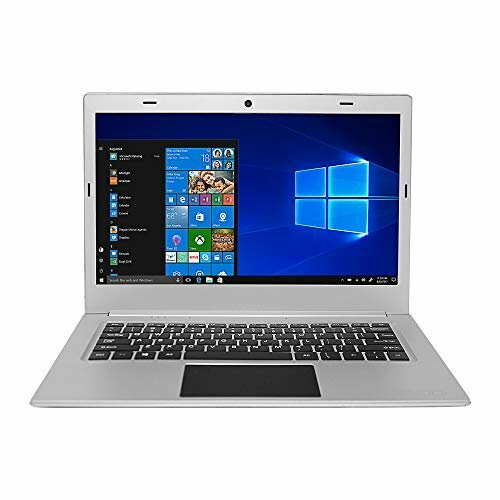 We provide a range of computer laptop reviews for many different brands like Asus, Toshiba, Samsung and Dell laptops.